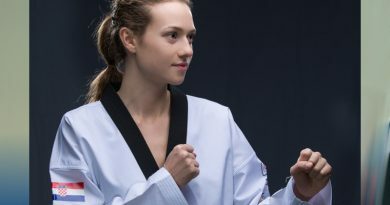 Like many other Taekwondo Athletes, Ida first started up in her local Taekwondo club, but fast discovered her talent, which speeded up things for the young athlete. 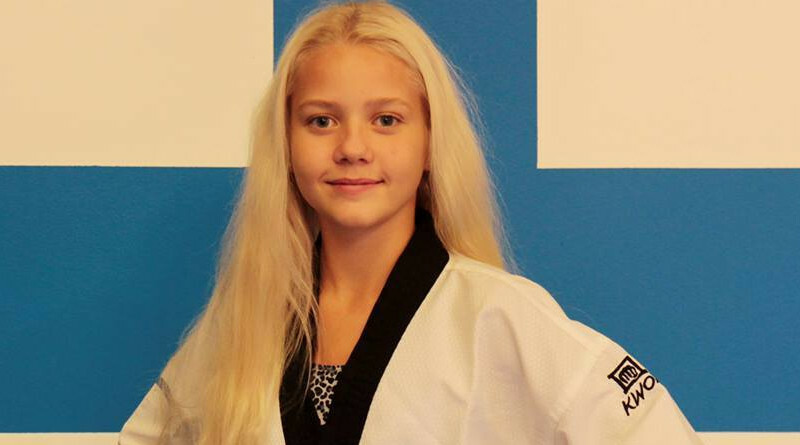 Soon she would find herself as a member of the Finnish National Team of fighters. One of the key elements of staying in any sports is to have the right motivation. In Ida’s case, it started with a lot of new things to learn, this combined with always having a goal keeps her going. We all have our favorite things in life, but also in Taekwondo, everyone will experience that some things will fall in favor. Achievements can be a lot of things, and in Ida’s taekwondo life there are a lot of achievements if you ask us. At a very young age she has managed to have several medals, and already at the age of 12, she graduated for 1. Poom. 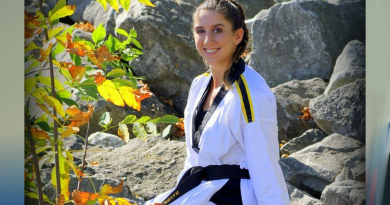 Ida is living proof that the development never stops, and that Taekwondo is a lifelong journey, and the young athlete is no way near retirement. Many dreams and goals, are yet to be conquered. 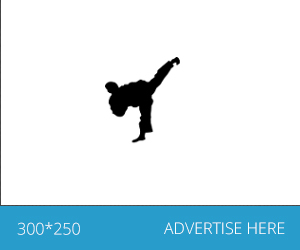 Taekwondo for me: Everything!! Taekwondo is my life and it´s everything to me.